SpLenDiD offers training courses for educational professionals at different levels. In every classroom there are likely to be children with Specific Learning Difficulties. 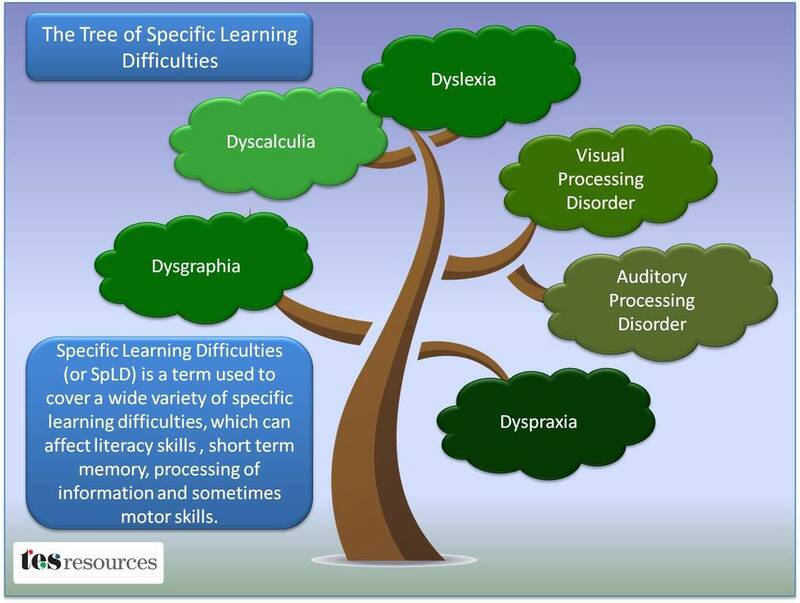 Children with Specific Learning Difficulties can do well in school if they are given the right learning support. Teachers need information and training to recognise symptoms and adjust their teaching approaches to the individual learning abilities of children.